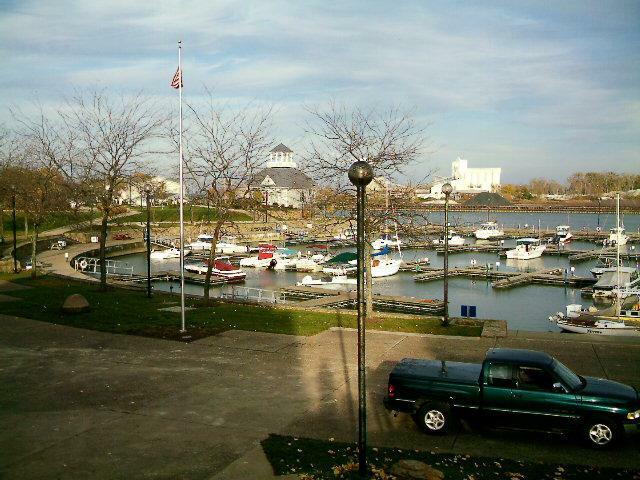 Drinian's port of call is Huron, Ohio. 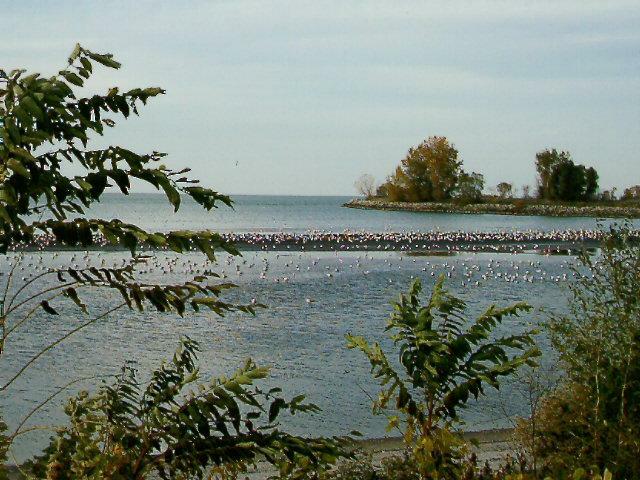 It is a small town that is hugs the southern most point on the shores of Lake Erie. 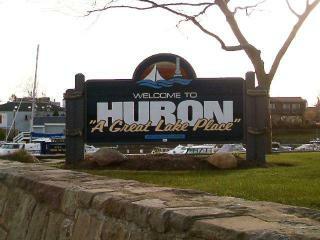 It is a "Great Lake Place." 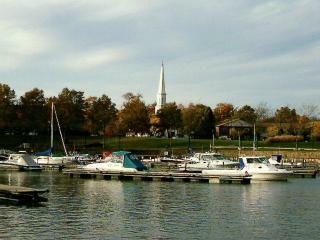 The Boat Basin is the center of activity during the boating season. These pictures were taken in the fall. 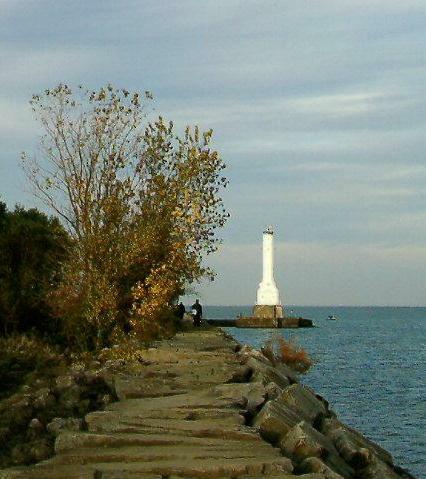 The summer excitement may have ended, but there's still time for a pleasant walk out to the lighthouse. 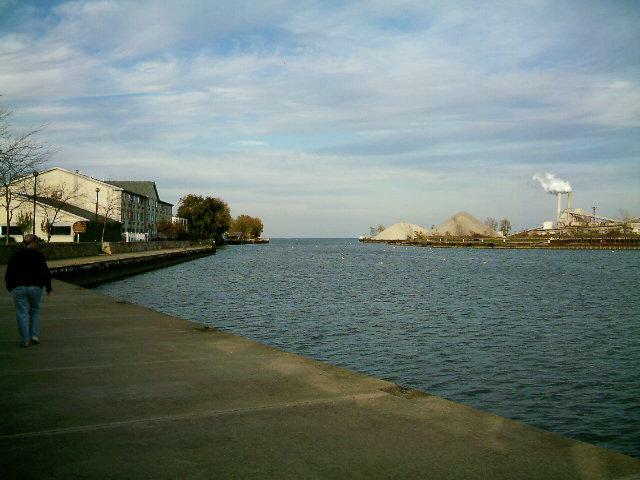 Huron River toward the lake! Some think that it's for the birds!